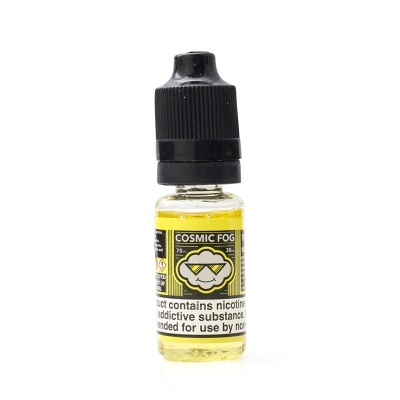 Cosmic Fog The Shocker E-Juice - Money Off! A sharp and tart blend of fruit and lemonade, the Cosmic Fog The Shocker E-Juice is a fresh and invigorating blend - make your taste buds sit up and pay attention! Cosmic Fog are a Californian company who understand perfection can't be rushed, spending time testing and developing each flavour to make it the best it can be, and make sure that your taste buds never get bored! The Shocker E-Liquid is supplied in one size and four different strengths. 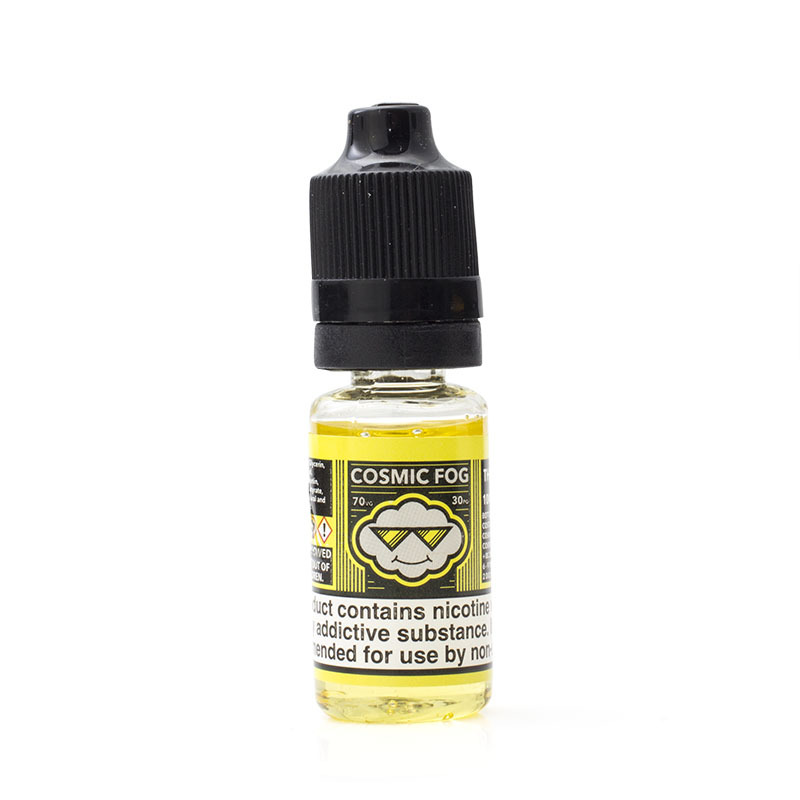 Some of our stock of the Cosmic Fog The Shocker E-Juice is nearing its expiry date and, in light of this fact, we are offering the affected stock for a discounted price of £3.59. Act quickly, as this offer is only available while stocks last! A shock to the taste buds, The Shocker is designed to get you up and going. This lemonade-based vape consists of apples, mangoes, strawberries and citrus in an explosive combination that will leave you raring to go. The Shocker is a fruity treat with just a hint of sweetness to strike the perfect balance.